Rabbi Daniel Glatstein has had the siyata dishmyia to build up and revive the oldest Orthodox shul in Kew Gardens Hills from a dwindling membership to a vibrant center of Torah learning for the entire Queens community, attracting dozens of new members of all ages. Among his many weekly shiurim, Rabbi Glatsein delivers a popular weekly shiur to Baaleh Batim and college students on Parshas HaShavua and other timely topics to Rabbi Oelbaum's shul, K'hal Nachlas Yitzchak. 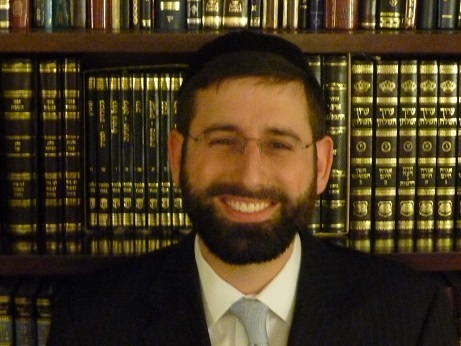 He is often invited to serve as a guest speaker in Yeshivos and Torah Institutions across the Tri-State area and his shiurim have been received enthusiastically by audiences of all backgrounds and affiliations.